In 2013 the US solar market increased 41% over 2012. What does that mean for Utah in 2014? Good things! 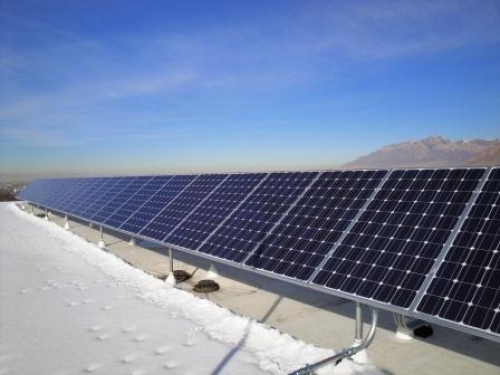 Not only do we see community solar projects happening in Salt Lake, Park City, and Logan. We have the solar plant coming to Utah, many homes and business also have installed solar. Residentail and commercial customers can benefit from solar with state and federal tax credits now available. Other opportunities to save are the Rocky Mtn. Power lottery that has happened the past 2 years and will continue next year. Utah solar has just started and it will continue to grow. With solar we are not only helping our community but we are finding more affordable means for our own energy use. Good things will come to Utah as solar continues to grow.